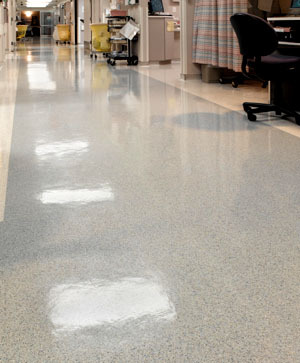 Hospitals and clinics are places for people to heal. 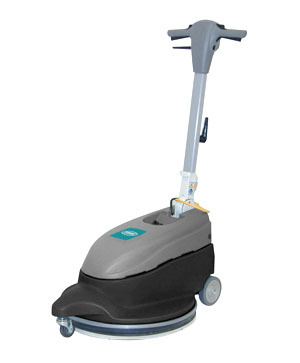 The most successful facilities provide welcoming patient environments and high standards of cleanliness. 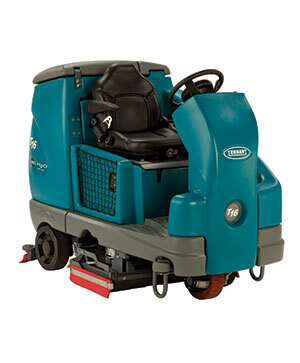 Incorporate best practices in health and safety and give an impression of good quality care with help from Tennant. 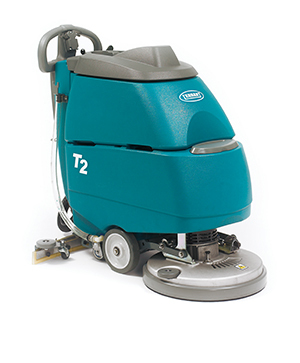 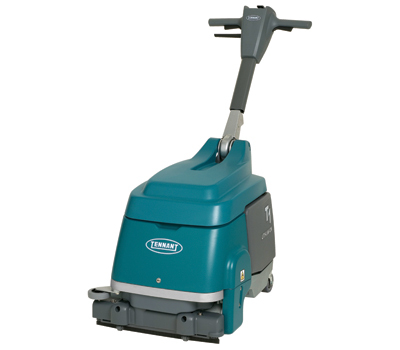 The Tennant T2 compact battery-powered walk-behind scrubber-dryer is the perfect piece of cleaning equipment that cleans quietly and meets your budget. 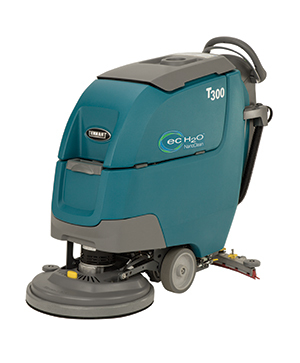 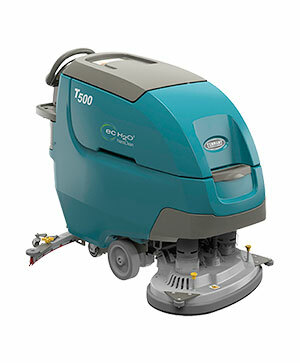 ​Scrub without worry with the battery power and squeegee system on the T300. 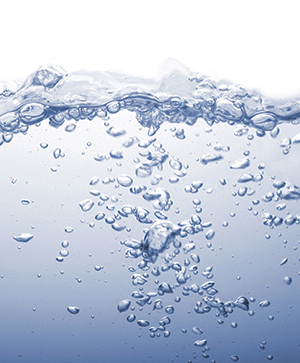 Add Tennant's innovative ec-H2O NanoClean™ and reduce water and detergent use. 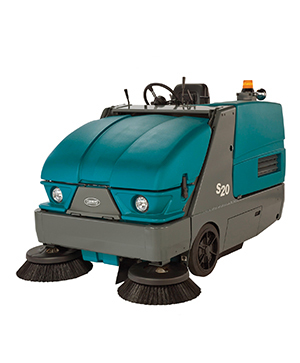 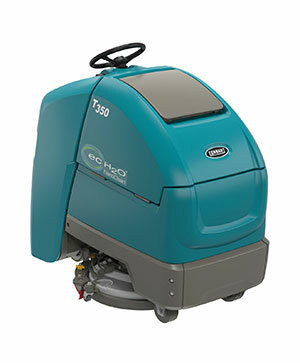 The T300 Walk-Behind Scrubber-Dryer provides the right solution for your specific application with a versatility that is unmatched in the industry. 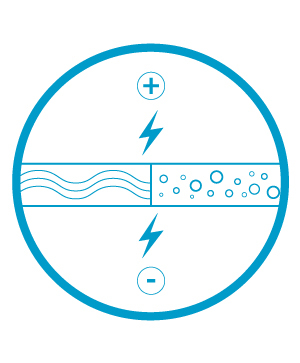 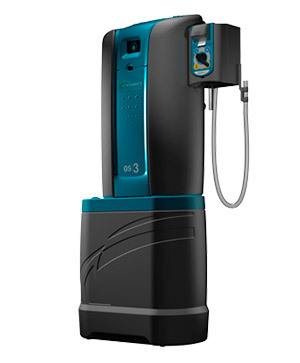 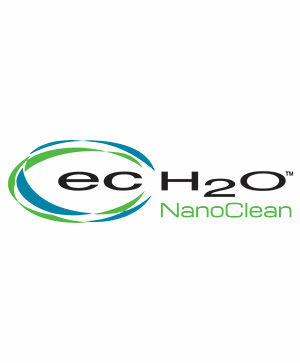 Like the original ec-H2O™, ec-H2O NanoClean™ technology electrically converts water into an innovative cleaning solution. 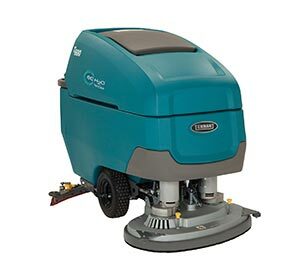 This next generation solution offers the same great benefits of the first generation and now cleans better by cleaning more soils in more applications.